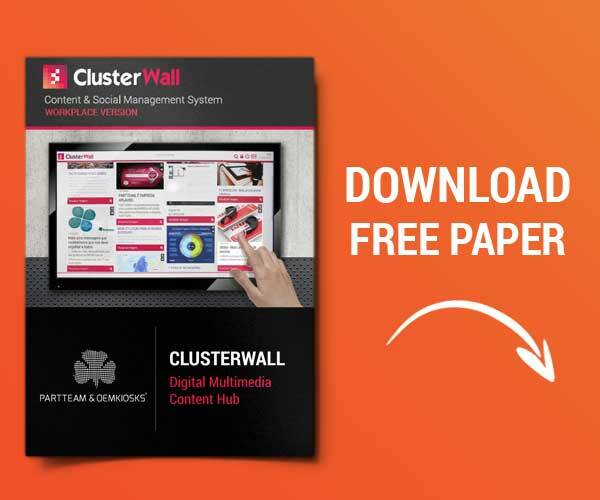 ClusterWall is an interactive platform that allows the creation, management and optimization of customized content, in an easy and intuitive way. 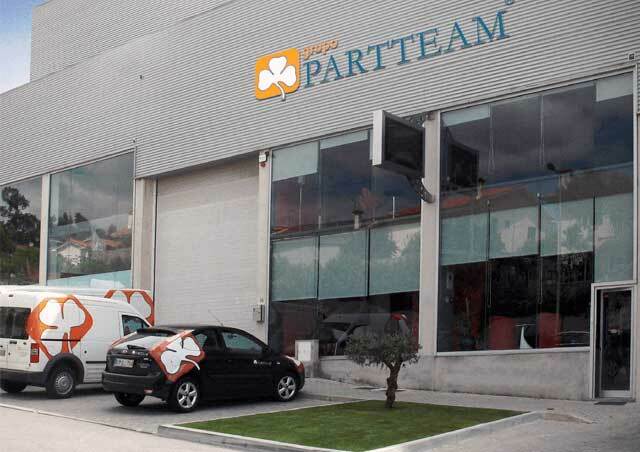 This interactive software developed by PARTTEAM & OEMKIOSKS, has different functionalities and is adaptable to different sectors and industries. 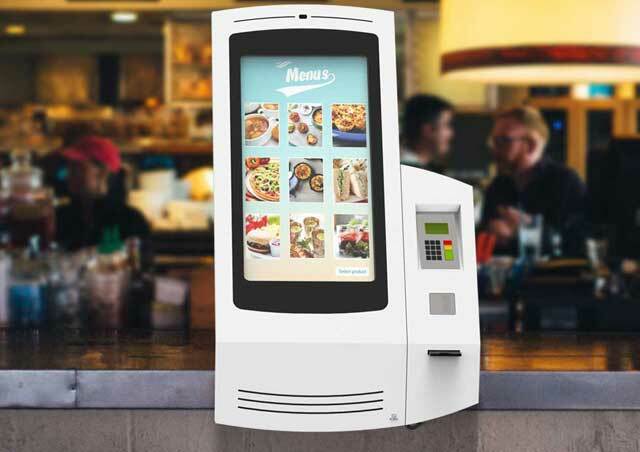 This technological solution can be integrated in different digital media such as: multimedia kiosks, digital billboards, interactive tables, touch screens, among others. According to a study conducted by Tower Watson with more than 300 organizations, successful companies and organizations are concerned with improving internal communication, adopting new tools and investing in ways to communicate better with their teams. 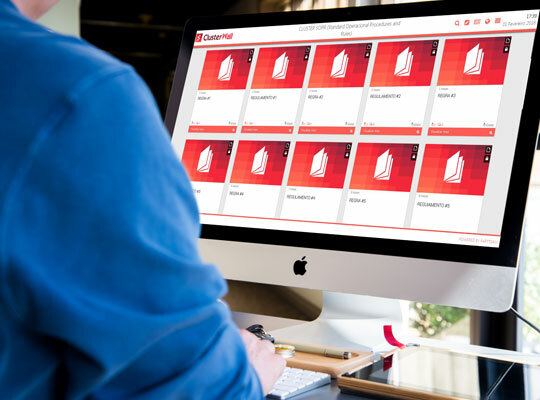 ClusterWall is the ideal solution for the modern desktop. With a fully integrated design and the possibility of flexible configurations, the platform facilitates the connection and collaboration among individuals, groups and organizations. 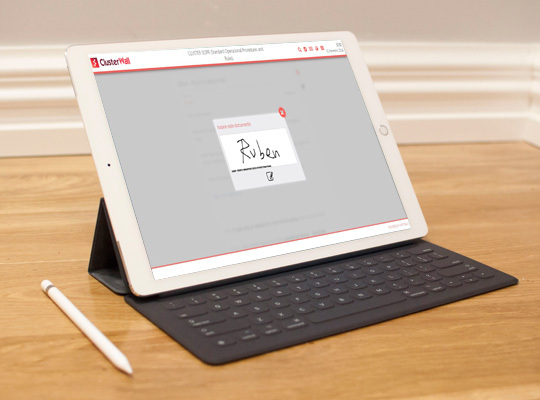 Through ClusterWall, you can notify users to digitally sign a document. Contents and documents can be sent only to a user, or to a group of users, publicly or privately. A digital signature is designed to prevent tampering. A safe and effective system. ClusterWall can also become an innovative online training teaching platform, enabling trainers and trainees to get a one-click distance learning ! This teaching platform can respond to the training needs of companies and different professionals, always adjusted to the job market. 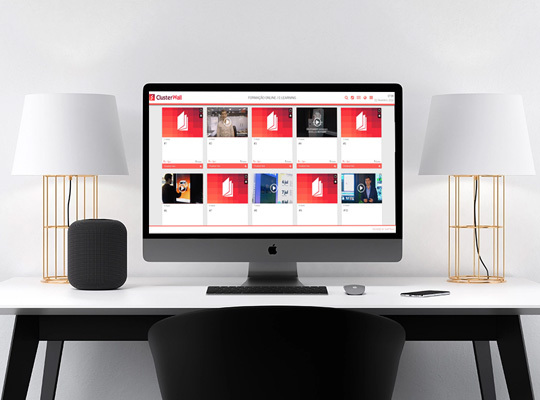 This is an innovative Digital Curation system that allows the administrator to search, maintain, collect and archive a wide variety of digital content. In addition, it allows administrators to create a channel for all company rules and regulations. Making the documents even more appealing, creating a unique user experience. 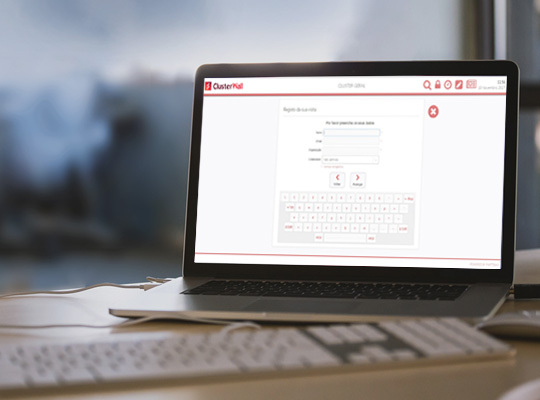 The ClusterWall system allows you to streamline and manage the visitor's registration process and provide a safe and intuitive professional process. This solution presents a set of features such as the scheduling of visits and the digital signature. The ClusterWall allows the visitor to sign a document of agreement and / or confidentiality, and it is sent to the visitor's email. Solution that allows the advertisement of documents, in a simple and automatic, allowing the cataloging and organization of content. 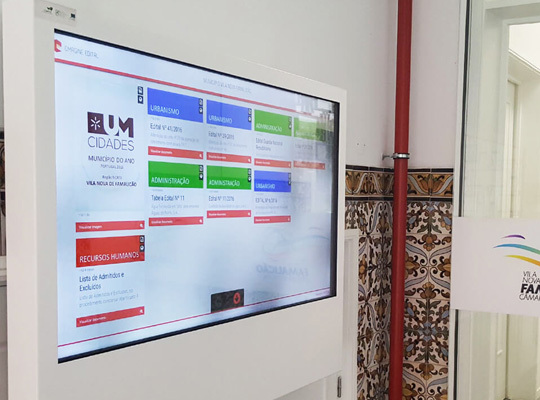 With the ClusterWall platform, municipalities are able to replace the current notices or informative notices on paper, modernize the communication of the municipality or parish council. 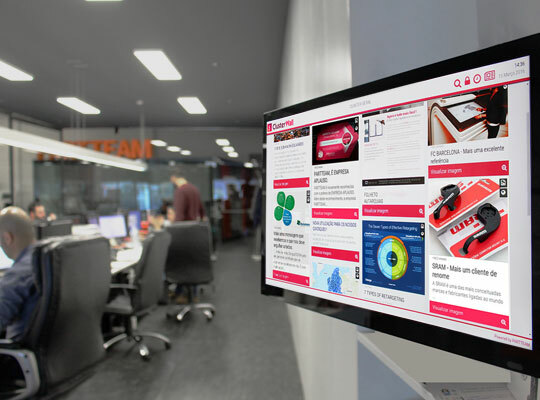 Did you know that through ClusterWall you can also provide an advertising space to present promotional content? Promote other businesses and make money. 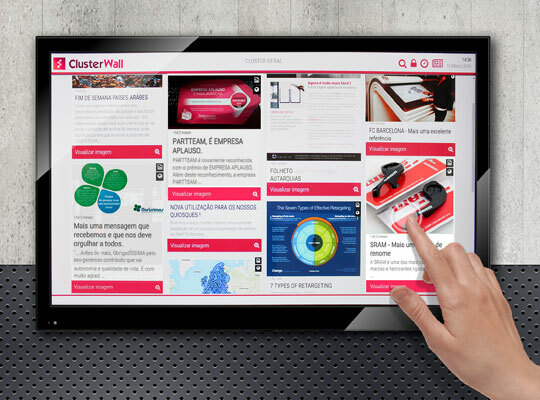 ClusterWall is an excellent platform to reach different audiences in a segmented way, through the different possibilities of sharing and visualization.